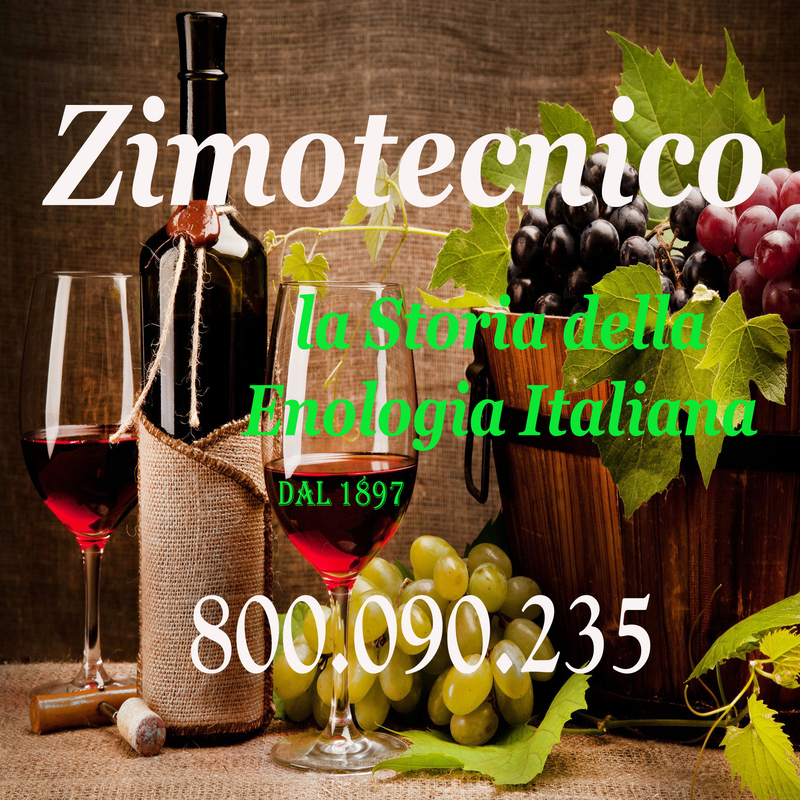 ZIMOTECNICO the first world company of university scientific research in the agricultural and wine biotechnology, originated in Florence-Italy in the nineteenth century. 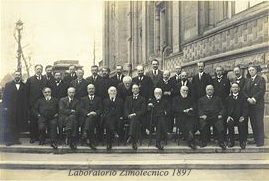 The start of the study and research dates back to 1889 but it was in April of 1897 that was officially registered the LZI - Zimotecnico Laboratory which Group of Eminent University Teachers working in the Wine Industry at the Agricultural Institute of Prof. Napoleone Passerini in Scandicci, Florence. 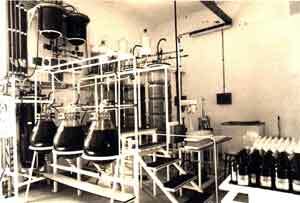 This structure was promoted in collaboration with the Royal School of Enology and Viticulture of Conegliano and the Plant Pathology Laboratory directed by Prof. Giunti and then over the years with the active collaboration of the greatest world luminaries of wine history Prof. P. Pichi, Prof. G. Garoglio, Prof. G. Bianchi and Prof. T. Castelli, which keep its valuable collection of wine yeasts. 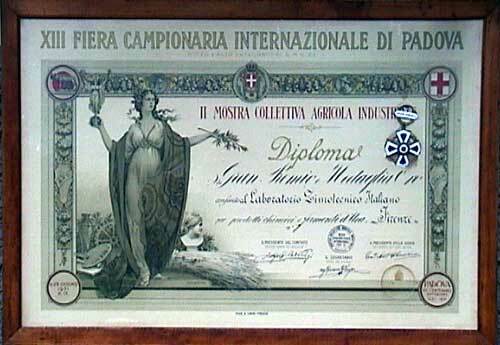 The Institute was placed as the only objective, research and production of pure wine ferments, made available to all winemakers and wine producers in Italy and from abroad, who were both in their experiments that use fermentation. 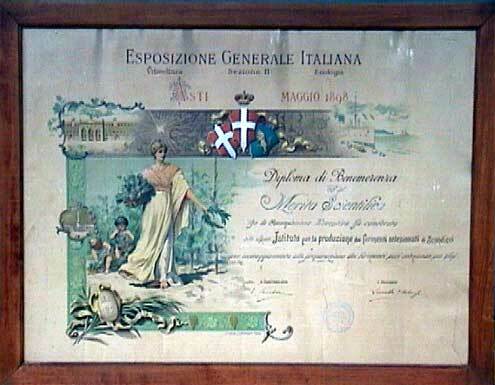 "Laboratory Zimotecnico Italian S.A." acquired the patent "first in the world" for the production of dry yeast, registered under no. 820,998 of the law on 17.09.1932, at the Ministry of Corporations, Office of Intellectual Property of the Kingdom of Italy. In the year 1944 at the new Chambers of Commerce and Industry our company became a Society of Capital by act of 10/04/1943 reported in the Companies Register under no. 93308 on 08/11/1943. The C.C.I.A.A. finally they got their final form with the law 580; and it was at this time that running out the second 50 years of life, the Company was renewed on 22.09.2000 with nr.515640 REA with a new period of life up the year 2050. In connection with the renewal, in order to support the costs of scientific research, it was opened a Production Unit addressed the needs of the Oenology world together with our partner the Emeritus Professor Mario Polsinelli, Director of the Laboratory of Genetics of Microorganisms, Department of Biology and Genetics of the University of Florence. Because the LZIOenology Italian industry, awarded in 12 international exhibitions, has for two centuries been synonymous with quality, scientific research, seriousness and technical wine in the wine world free assistance. Because it produces professional yeasts own-tested by over 120 years of use, good, reliable, fully fermenting the sugars present in the must, adapt to all kinds of grapes, maintaining their intrinsic quality and bring out their natural flavors. .
Because our strains are produced in purity, registered and controlled by Mario Polsinelli Emeritus Professor, Director of the Laboratory of Genetics of Microorganisms of the Department of Biology and Genetics of the University of Florence. Because our strains are from the collection of wine yeasts the maximum luminary of World History of Enology "Prof. Thomas Castelli ", Director of the Institute of Microbiology of the University of Perugia. 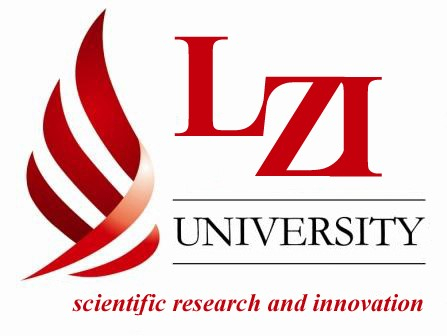 Because the liquid yeast LZI, in accordance with the standards dictated by the Ministry of Health, are produced by us under the control of the Department of Hygiene USL-LU world exclusive, with no possible competition, on our unique cellular basis and under its continuing genetic control quality. Because the LZI, having means and high-level personnel specialization, is the One Body offering Toll, Free Wine in Europe, USA Service, Argentina, Chile, South Africa, the sales system and your end customer. Because in two centuries, we have seen more than one million wine producers in the world and because we believe in the noble art of producing quality wines that do honor to Italy, in every part of the globe.